Keeping a business afloat long enough to start turning a profit is a big challenge and a lot of people don’t even make it that far. But if you’ve managed it, it’s time to start looking to the future. You can’t just let your business tick over as it is and stagnate, you need to start thinking about growth. This is a very sensitive period for your business because if you don’t handle growth properly, it could mean the end of the business entirely. However, if you get it right, you can increase profits by a lot and your company will be a lot more secure. 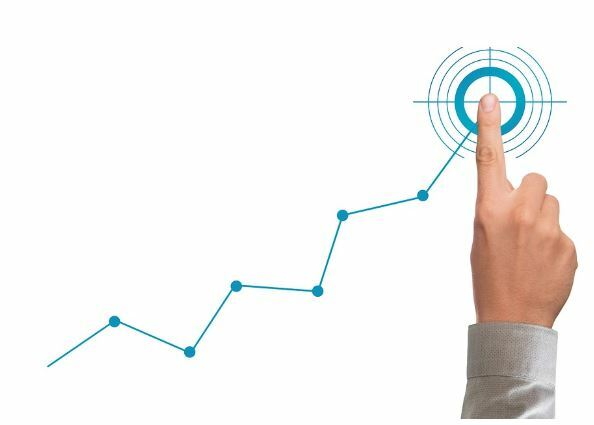 Business growth always means an increase in spending and one of the major reasons that businesses fail when they’re trying to grow is that they don’t manage that spending properly. If you’re looking into business growth options at the minute, these are the areas where you need to be careful about overspending. If your business is going to grow and you’re going to increase sales, you’ll need more employees. When you’re hiring more employees, that often means you’ll need to move into a bigger office space. That’s fine, but it’s important that you’re realistic about your office needs and you don’t get carried away. If you suddenly decide that you need to double the size of your office, those increased overheads are going to be hard to manage. You need to think about how many new employees you’re taking on and what the office necessities that they need are. It’s also useful to break down your current office size by number of employees so you can work out roughly how many square feet you’re using per employee. Then use this figure to calculate exactly how much extra space you need. It’s always important to have good IT support, but it’s especially crucial during a period of growth for a few different reasons. First off, you’ve got more computers and improved software that will need maintaining. You may also be developing better sales and marketing software in order to increase your customer base. Finally, the risk of cyber-attacks increases as your business grows and you become a bigger target. That means that you’ll need to spend a bit more on your IT support, however, a lot of people end up overspending because they’re paying for services that they don’t really need. But if you go with a company like ProSource, they’ll be able to create a tailored IT support package that offers everything that you need without any unnecessary extras. You’ll have the support that you need to grow the business but you won’t be wasting any money. 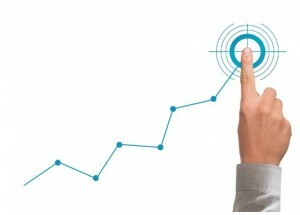 If your growth efforts are successful, you’re going to see an increase in sales. That means you need to up your manufacturing efforts. However, a lot of businesses don’t forecast their potential growth properly and end up over estimating it. If you do that, you’ll be producing way more products than you can sell. That’s going to cost you a lot of money and you’ll also need to find somewhere to store those products until you can sell them as well. If you can manage your spending in these areas during your growth period, you shouldn’t have any financial issues.